Season two of Flight of the Conchords will premiere on HBO and HBO Canada on January 18, 2009. I can't wait. There are only two nominees for Best Original Song at this year's Academy Awards. The Oscar will either go to the folks behind Real in Rio or Flight of the Conchords' Bret McKenzie's pretty awesome Man or Muppet. It's pretty bizarre that only two songs were deemed worthy of being nominated, but it's pretty cool that Bret might actually win an Oscar. Here's that Real in Rio song that doesn't stand chance. And here's your winner, Man or Muppet. If you want to read more of my Conchords entries, click here. Episode two of this second season of Flight of the Conchords is a true gem. It's the best episode I've seen since the first half of season one. I just finished watching “The Tough Brets” for the second time, and it's deserving of a third viewing. This one clicked on all cylinders. There was the great rapper dis in the library, classic Murray meeting confusion, gang practice, Oz jerks, a great tune called "Hurt Feelings" and a reprise of "Hurt Feelings" in Magnolia style. Oh yeah, and there was a West Side Story sequence near the end. Here's "Hurt Feelings" from Flight of the Conchords. Here's the return of "Hurt Feelings" in Magnolia style, with different characters singing the same song. Awesome! I first saw David Costabile as Mel's submissive husband on the hilarious Flight of the Conchords. It was a small role, but merely a sign of things to come. I then saw him in Season Five of The Wire as Managing Editor Thomas Klebanow. The Wire, as you may know, is my favourite television series of all-time. Again, it was a pretty small role, but it was pretty cool seeing someone from FotC on The Wire. 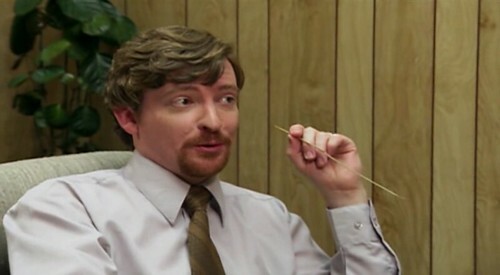 Then, while watching one of my favourite shows since The Wire, I saw him on Breaking Bad in a pretty juicy role. He was Gale Boetticher, and I won't spoil anything by telling you about Gale Boetticher. 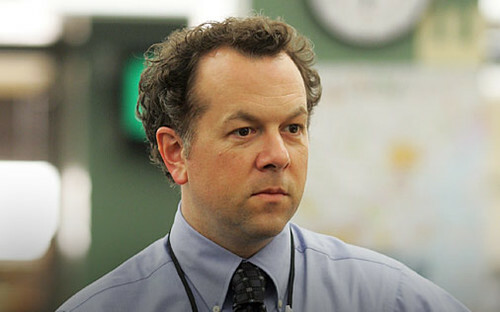 For playing a recurring character in Flight of the Conchords, The Wire and Breaking Bad, I thought David Costabile deserved a little praise. Canadian speed skater Charles Hamelin had a very good day today. He won two gold medals. Bret McKenzie from Flight of the Conchords was nowhere to be seen. In fact, there is no recorded instance of Charles Hamelin and Bret McKenzie ever being in the same room at the same time. I've got a new television station. Channel 302 is now HBO Canada and it's free with TMN. On the surface this sounds pretty cool. I've been a huge fan of some HBO shows, from Dream On to Larry Sanders through Oz, The Sopranos and Six Feet Under. 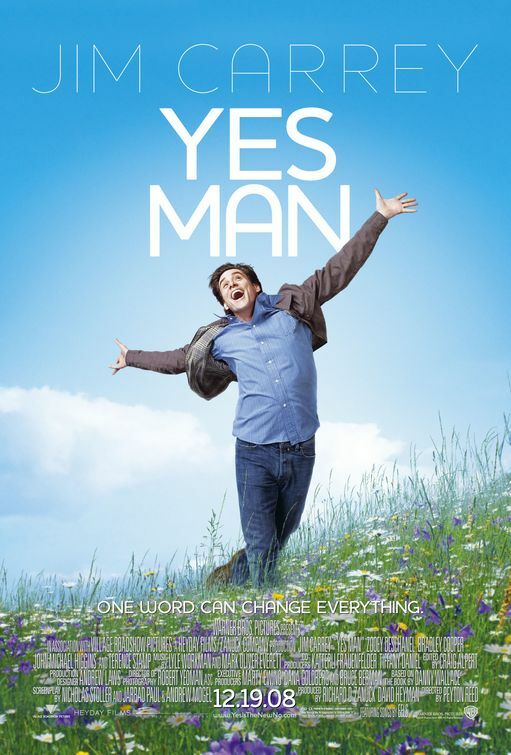 Some of my current favourites are form HBO, including Curb Your Enthusiasm, Flight of the Conchords and The Life and Times of Tim. Yet this news that I finally get HBO (or at least the Canadian version) is pretty underwhelming. You see, TMN is already airing those current favourites I mentioned, along with Entourage, Big Love and In Treatment. TMN also aired The Sopranos and Six Feet Under, along with all the HBO docs and movies. So this is a good thing, but not nearly as good a thing as it would seem. Although I do see several hours of Real Time with Bill Maher scheduled today, so I for one welcome our new HBO overlords. I'm busier than a one-toothed man in a corn-on-the-cob eating contest. Too busy to produce some wonderful fresh original content for you, here's something I wrote four years ago today. I've been pretty busy this week, so I only got around to reading this week's Starweek television guide this afternoon. There was an article about the second season of Corner Gas and it referred to the fact this sitcom has no laugh track. The writer found it difficult to get used to this and claims it took him a few episodes before he got over the emptiness. I have the opposite problem. I dislike hearing a laugh track in my television comedy. When it comes to comedies on television, there's only one with a laugh track that I truly found funny and that's Seinfeld. "The Simpsons", "The Larry Sanders Show", "The Kids in the Hall", "The Family Guy", "Curb Your Enthusiasm" and "Arrested Development" are all shows I've found hilarious over the years and not one of them employs a laugh track. Laugh tracks come across as both corny and phony. Are we as an audience so inept that we can't be trusted to know when to laugh? Have you ever noticed how the laugh track finds absolutely everything said to be absolutely hilarious? Heck, all Raymond has to do is say hello to that prissy wife of his and the crowd erupts in laughter as if Groucho Marx just presented his A material. No laugh tracks for me, thanks. I often regret that a great comedy like Seinfeld felt one was necessary. Truly funny programs don't require one. I still feel this way. The best comedies don't have a laugh track. 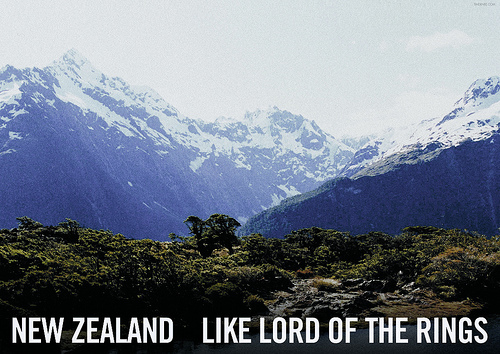 You can add "Flight of the Conchords", "The Life & Times of Tim" and "The Office" to that impressive list above. No laugh track, please. I'll know when to laugh.